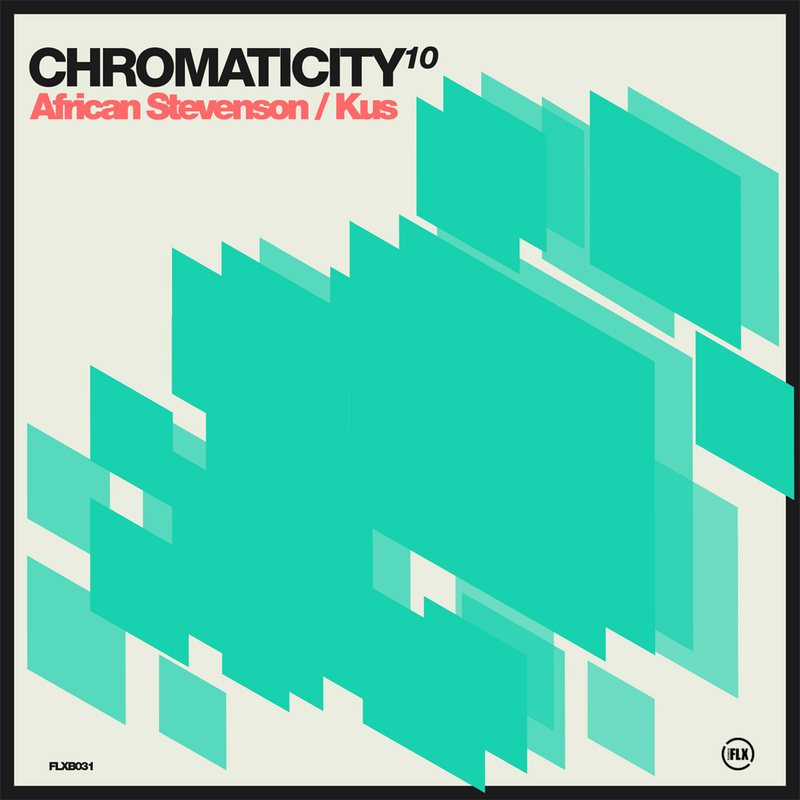 As the Chromaticity series hits double figures, their tenth release opens up with a submission from African Stevenson, who delivers the resolutely anthemic ‘Now it’s the Time’, a driving summer-sounding dancefloor monster adorned with an ethereal vocal hook that carries the track to its euphoric climax. The equally engaging flipside, created by the producer Kus, goes by the name of ‘Northface’, and is a hypnotising trip through the labyrinthian chambers of chilly, epically elaborate house music. African Stevenson and Kus are graduates from the Electronic Music Production course at SAE Athens Greece. Check out the details here.